Please take time to visit some of the sites below to find additional resources and information. NICK is a proud member of CAC2. CAC2 is a collaborative network of organizations and individuals supporting and serving the childhood cancer community. This next generation of the Hope Portal strives to connect childhood cancer families to the information and support resources they need–faster than ever. 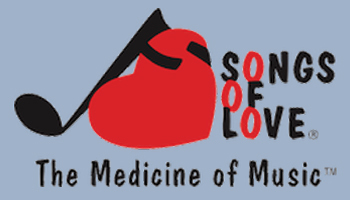 The Songs of Love Foundation is a national nonprofit 501(c)(3) organization that creates free, personalized, original songs to uplift children and teens currently facing touch medical, physical or emotional challenges. 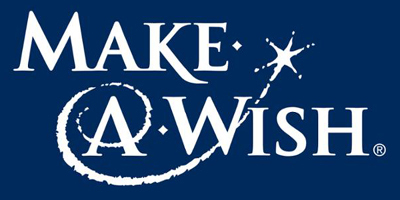 Their vision to grant the wish of every child diagnosed with a critical illness in the United States and its territories. Please see your child’s social worker for more information. Imerman Angels provides personalized connections that enable one-on-one support among cancer fighters, survivors and caregivers.